Bitcoin is finally on the verge of breaking out of the bearish sentiment that has gripped the cryptocurrency market. 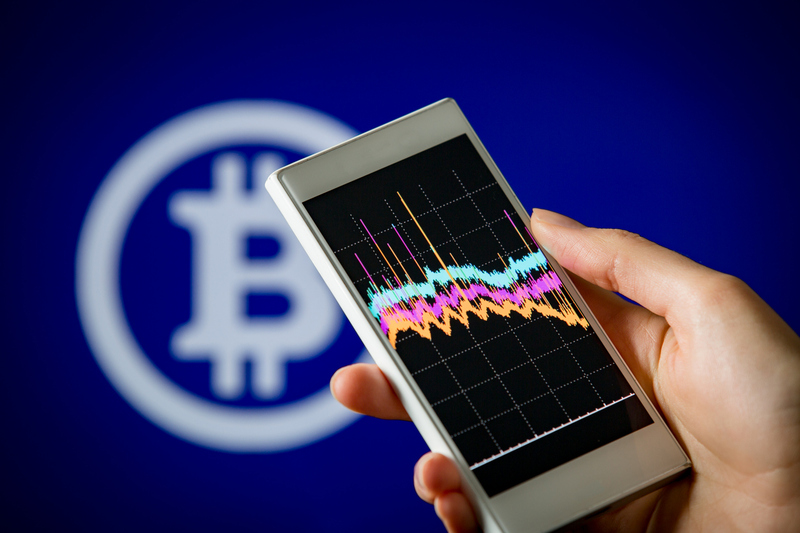 The comments from Nigel Green, chief executive of deVere Group, follow surging Bitcoin prices at the end of last week. On Friday, the world’s largest and original digital currency jumped around 10% within 24 hours, pushing past $3,700 for the first time in three weeks. “First, there are widely published reports that according to a leaked interview with a commissioner, a Bitcoin ETF could imminently secure approval from the US securities watchdog.